Why not visit the Plantation Shutters showrooms at our Chester and Wilmslow showrooms? 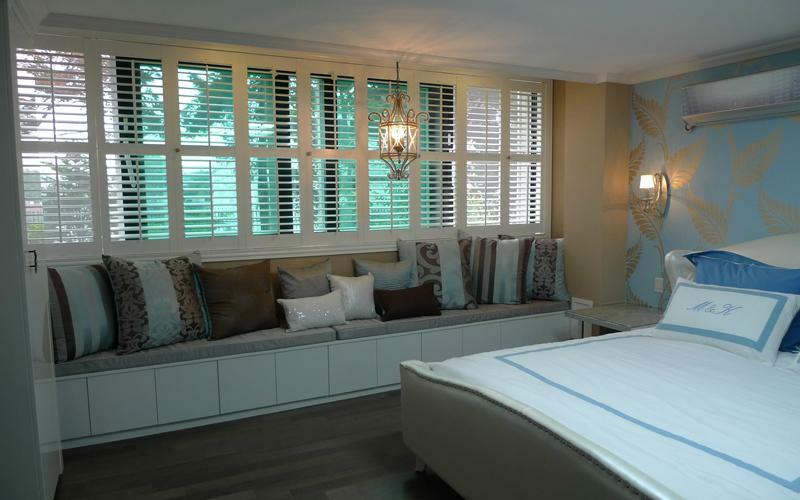 Living Plantation Shutters is a family run business specialising in bespoke Plantation Shutters and and luxury blinds. Run by two of the founder members of Living Floors, Fraser and Eleanor, Living Plantation Shutters offers the highest level of service from design to installation. Plantation Shutters are a fabulous solution to dress even the most awkward of windows offering beautiful looks with a very practical and secure finish. We work with the key manufacturers to provide extensive choice and can tailor the shutters to your design specifications. Our friendly staff will guide you through the displays and can arrange for a home visit.